First Blue Shoes: Do you remember? This is just a quick post, I wanted to share this song that I'm so in love with. I love that's in Italian. OOh you look so cute! 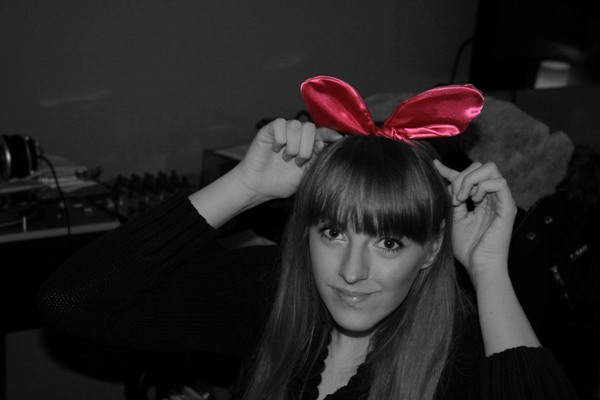 Cute bunny ears :) But I must say, I personally dont wear pink - can't stand it unless it is a dusty pink. I tagged you in a post m'dear - come check it out!